When you think of getting a gaming chair for yourself, you probably will go online and surf around to get the best possible deal. 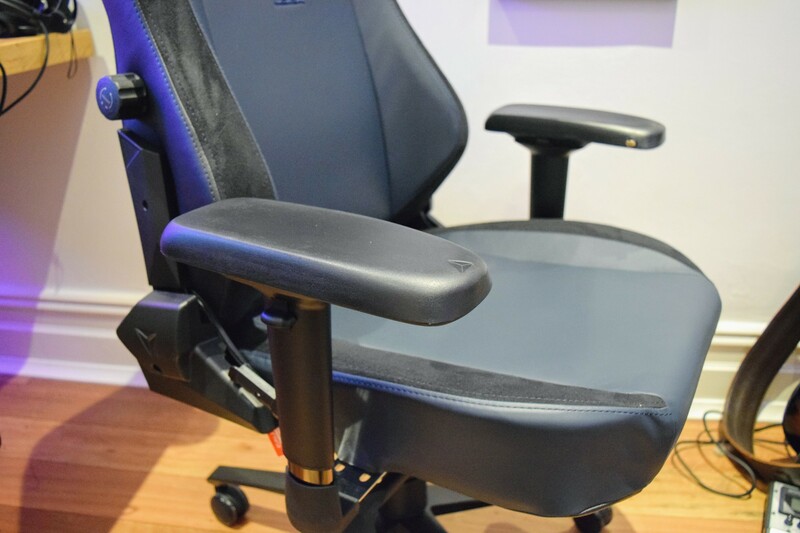 We have put together a Top 10 Gaming Chairs list you might also want to go through. Ok coming back to the topic, we gave Secretlab Titan a shot and the performance it gave was really impressing. Why should you buy this chair? 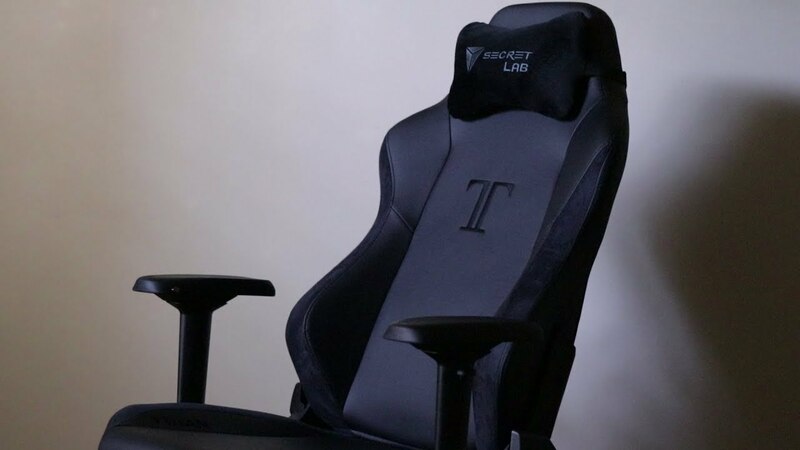 When you are going to spend a lot of money on a gaming chair, you’ll want to make sure you’re getting the best possible product. 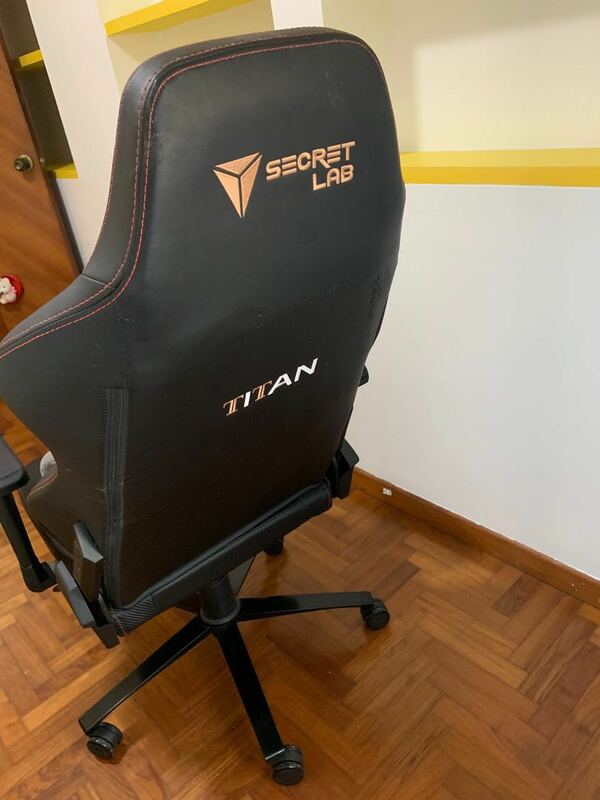 We are taking a close look at the Titan from Secretlab to see where it falls on the quality scale. After all, it costs around $500 and had increasing popularity among gamers. The chair has a very trivialized approach when it comes to looks. This chair focuses on providing a professional yet casual appearance that perfectly suits informal environments like home offices or shared workspaces. Unlike those flashy and bright colored chairs. The assembly was fairly simple and it took only 15 minutes for a single person. Also, there is an online tutorial video put up by Secret Lab themselves which is very easy to look upon. The only thing you need to keep in mind while assembling the chair is to not touch the backrest recline lever before the chair is fully set up. The user manual says the other so but just for precaution mainly during unboxing. It’s said that the most beautiful chairs are the most uncomfortable and most unattractive are the most comfortable. Well, Secret Lab Titan does not hunch in that statement. Basically coming with a wide range of selection, this chair undoubtedly one of the most customizable chairs out there. When we have a look at the innovative lumbar support it has to offer, it is pretty cool. Firstly, it comes with a removable cushion which seems to be less comfortable than it appears to be at first as it can shift unexpectedly at times. This chair allows you to turn a knob on the side to increase or decrease the amount of support. What this does is, it pushes itself from the inside. How cool is that? This gaming chair has all the basic features you expect to have: there are a tilt mechanism and a recliner function. It also goes above and beyond as it includes 4D armrests. Helping you to move up, down, left, right, in, and out to sit exactly as you’d like them. But wait, there’s more! Shock absorbent, a cold cured foam is filled in the chair. Sounding a little technical but essentially, it’s more resistant to compression than regular foam. It’s also comfier and more durable, allowing you to use the chair for far longer than most others. Titan has an ergonomic design. You must be aware of the risk of sitting for long periods of time can do real damage to your back and wrists. Because this chair emphasizes good posture, you’re far less likely to injure yourself even if you sit all day, every day. The coating of Titan is done with PU leather. When you hear this statement, your initial reaction must be “$500 and there isn’t genuine leather upholstery?”. Well, you should know that real leather is a real pain in the “a word”to take care of. But on the other hand, Titan is really easy to clean, just a wipe and it will be good as new even after years of your insane gaming sessions. When you have a hard floor, owning a gaming chair might be really hard for you. You’ve probably encountered that issue where your chair’s casters make a lot of noise, right? Maybe they even scratched it once or twice? Well, with Titan you won’t probably face that problem anymore. Coming with rubber coated wheels, it is really silent while moving. Also less likely to destroy your floor. What sort of help is provided by Secret Lab? This chair comes with a free two-year warranty and they aim to address any customer support queries in just 24 hours. If that doesn’t instill you with confidence, there isn’t much that will. Basically, they do not intend to take your money and run away and, the company is offering a 49 days return back guarantee. 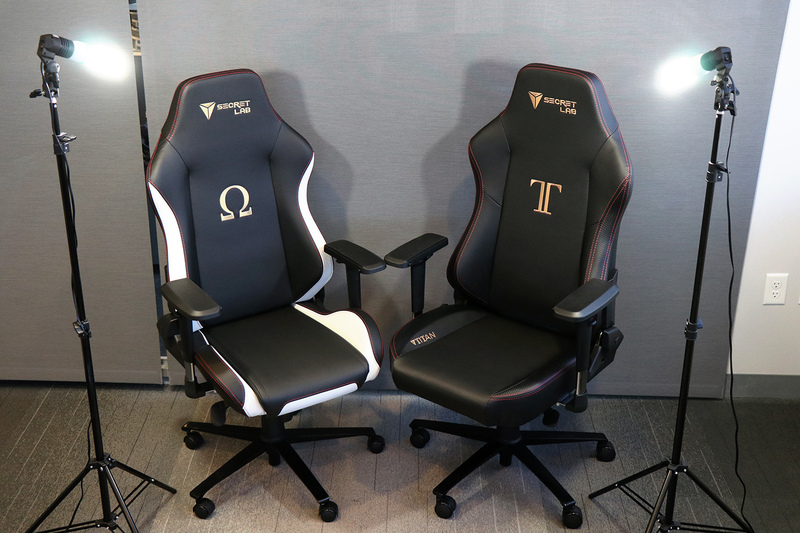 Coming from a low range of premium quality of Gaming chair, it is very hard to find one having all of the qualities you expect to have and having more in a gaming chair.